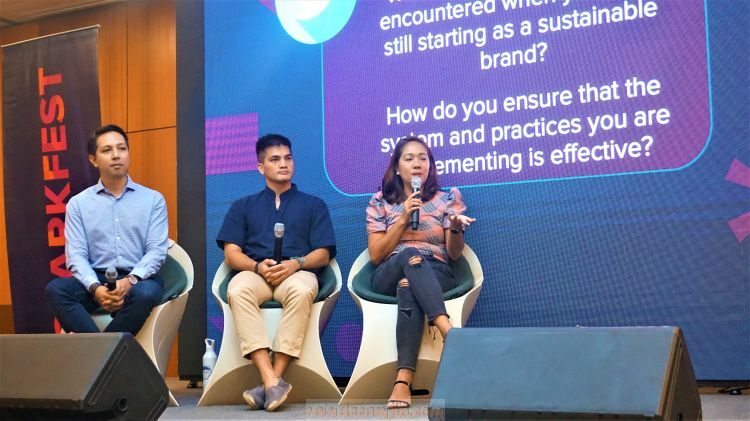 This is what The Spark Project (TSP) is all about and it is the only Philippine-based crowdfunding platform for creative and social enterprises. 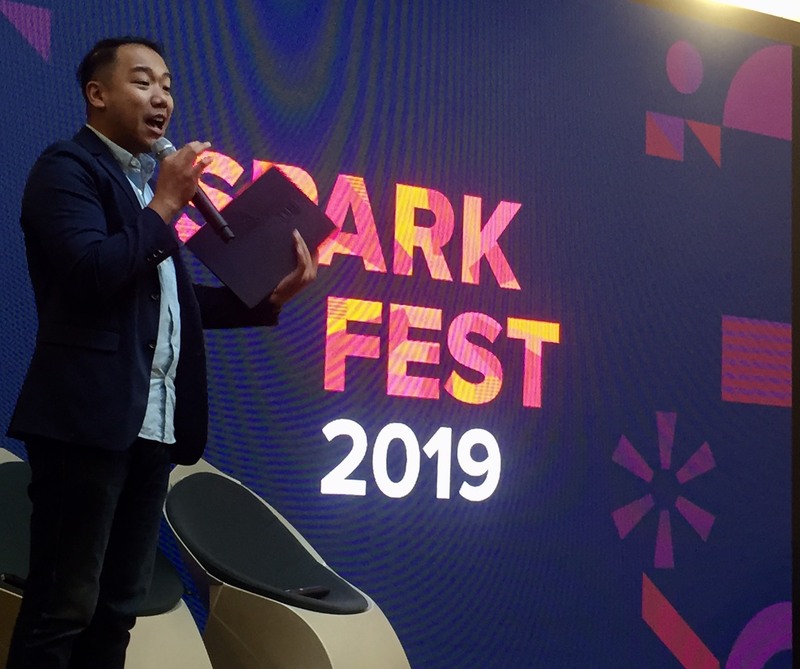 Spark Fest 2019 showed how a formidable support network can be provided using the Web to gather influential thought leaders and top industry movers to share their insights on various aspects of entrepreneurship for the benefit of budding businesses and their consumers. Joining them are The Bloomfields, Anna Oposa of Save Philippine Seas, Kirk Damasco of Worship Generation, Enzo Pinga of Earthbeat Farms, Diana Santos Ferrer of The School of Satchel, Guido Sarreal of Trail Adventurous and Kawil Tours, Biana Cruz of Acceler8 by UnionSPACE, Alea Ladaga of Techtonic Summit, Kylie Misa of WVN House, Artie Lopez of Brainsparks, Tiago Arnaiz of SparkUp.ph, Denise Subido of MUNI, and Antonette Mendoza of European Chamber of Commerce of the Philippines. 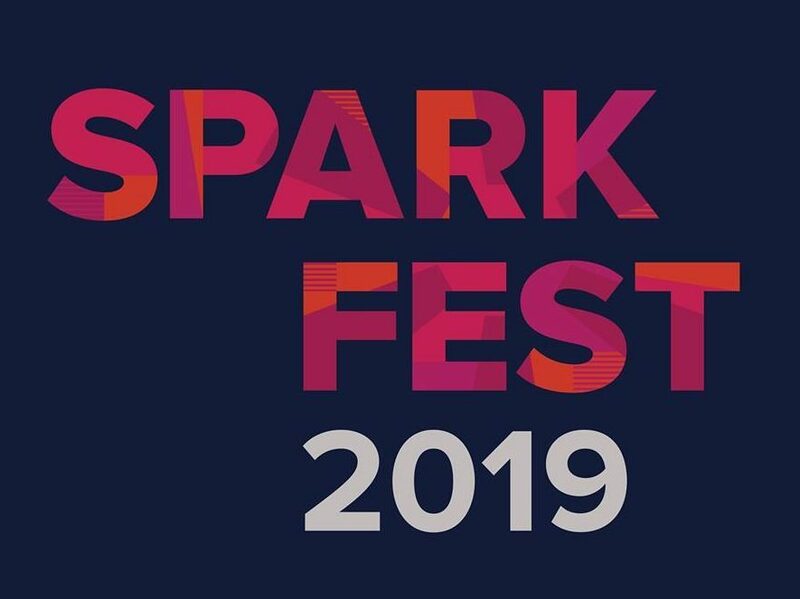 media.Xchange inc., is Spark Fest 2019’s official PR partner. They specialise in Public Relations, Special Events Management, Social Media Marketing as well as corporate communications, crisis communication, digital campaigns, and multimedia & graphics design.